“As fragile as she was strong, as vulnerable as she was dynamic, she was African royalty. How does royalty stomp around in the mud and still walk with grace?”. What Happened, Miss Simone? will surprise you no matter how much you thought you knew about the soul singer – not only in its exploration of Nina Simone’s personal life and complexities, but by being both a personal and political documentary. As you discover an original singer with talents that reach all the way to performance art, you will also learn about a Civil Rights activist’s journey and an unstable woman’s struggle. 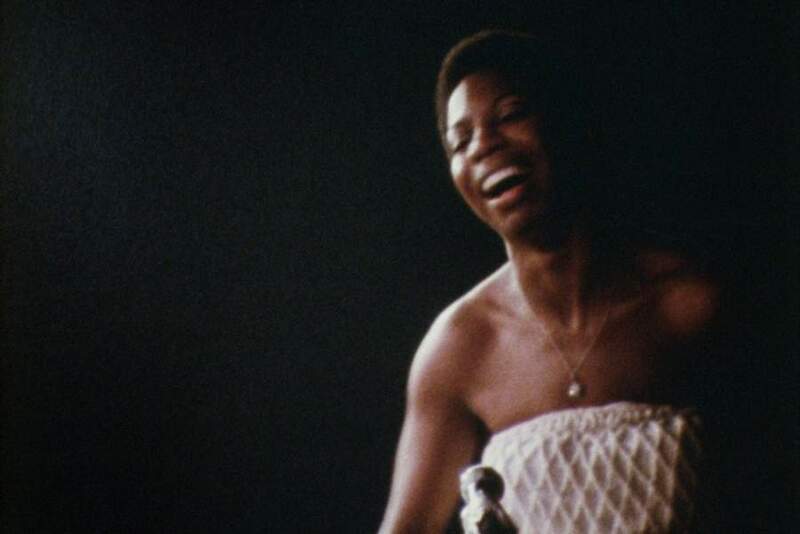 The documentary is not about answering the question of what happened, Miss Simone? – it’s an exploration of why that question is so important. © 2018 agoodmovietowatch, all rights reserved. Recommendation algorithms are turning us into close-minded idiots, avoid them. We don't use one and never will. Find where to stream What Happened, Miss Simone? (2015) and learn more about this movie. Netflix, Amazon, Amazon Prime, and Hulu are trademarked brands, all rights reserved. Our Netflix movie recommendation engine is not produced or endorsed by Netflix, nor do the creators of this site have any affiliation with Netflix or any other VOD providers. All images, names, and trademarks are copyright and the property of their respective owners.